Wingstop’s 100th Milestone and What is a Panzerotto? 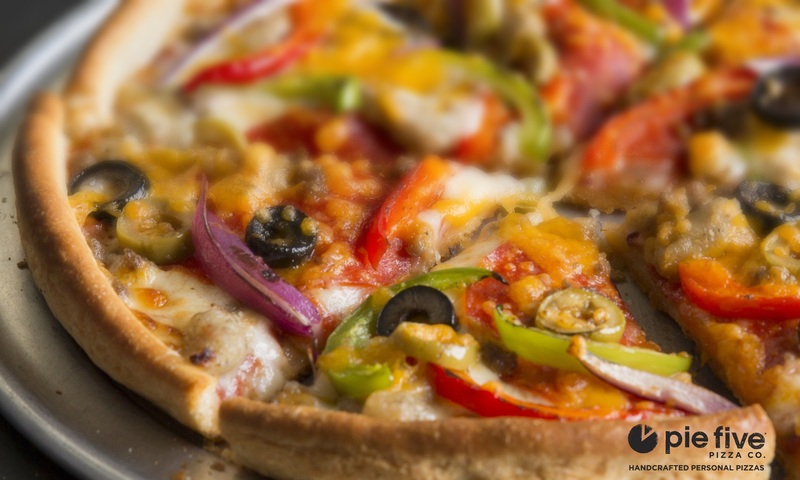 There is plenty of #MondayMotivation in MRM’s Daily Bite with news from Wingstop, Taco Bell, Panzerotti Bites, Pie Five Pizza Co. as well as TGI Fridays and The Monday Campaign. Wingstop Restaurants Inc., surpassed its 100th restaurant internationally in December. The milestone opening was in Reynosa, Mexico and represents Wingstop’s 60th location in Mexico, the company’s first and longest running international market. Additionally, the company appointed Larry Kruguer to the role of Executive Vice President and Chief Operating Officer. In his new role, Kruguer, who previously served as Wingstop’s President of International since 2015, will be responsible global operations, supply chain and training. This 100th location adds to Wingstop’s international footprint, which also includes locations in Singapore, the Philippines, Indonesia, the United Arab Emirates, Malaysia, Saudi Arabia and Colombia. This past year, Wingstop announced new development deals for expansion into the UK with 100 locations planned over the next 12 years, France with 75 restaurants during the next 12 years, and Australia/New Zealand with 110 restaurants over the next 10 years. These markets are scheduled to open in 2018 and will add to the current base of nine operating countries including the United States. Taco Bell elevated its executive team roles and expanded its leadership capabilities with the addition of three new positions as the brand continues its journey to become a $15 billion company with 9,000 restaurants globally by 2022. Taco Bell is bringing on Julie Felss Masino as Brand President, where she will be responsible for ensuring the brand continues to deliver same-store sales growth by driving innovation, new store development and a frictionless customer experience. She will also continue the brand’s strong partnership with its franchisees to deliver world-class operations. This addition will allow Brian Niccol, CEO, the opportunity to focus on the company’s growth as a global brand while continuing to oversee the US business. Masino comes to Taco Bell from Mattel Inc., where she led the Fisher Price division. Prior to that, she had extensive experience in the restaurant industry. Masino spent 12 years at Starbucks in leadership positions across numerous functions including in marketing, operations and strategic growth – both domestically and globally. She also has experience building newer brands, having served as Chief Executive Officer of Sprinkles Cupcakes, Inc., where she grew store count and diversified retail product offerings, successfully launching its newest concept of cupcakes and ice cream. As part of the company’s structuring for global growth, Taco Bell also announced that Chief Food Innovation Officer Liz Matthews’ role will be elevated to oversee international capabilities including Research and Development, Quality Assurance and Engineering. 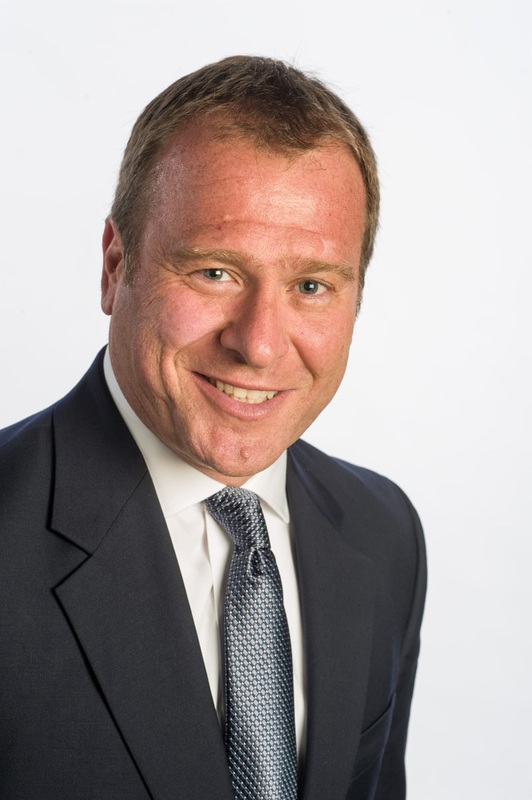 Mike Grams is expanding his title to Chief Operations and Development Officer, and his role will now include overseeing growth in Canada and global operations. Marisa Thalberg is expanding her role globally, and will now serve as Chief Brand Officer. Thalberg and her teams will continue to drive the brand’s U.S. business directly, and will now also be responsible for e-commerce, internal communications, events and ensuring global consistency of the marketing strategy of fueling the cult of Taco Bell. Taco Bell revealed last month its plans to focus on new technology initiatives in 2018, working with its franchisees to provide both customers and team members with frictionless digital experiences. To lead this effort, Taco Bell has named Elizabeth Baicy, Vice President, Digital and Future Works and Jon Kosoff, Vice President, E-commerce and Performance Marketing. Baicy joins Taco Bell from Amazon, where she was responsible for growing product revenue across Amazon’s international digital comic business (Kindle, Manga and comiXology). She also led the end-to-end growth, and “demand” generation of new device categories such as Fire phone, Dash, Echo and Alexa. Her background spans 15 years of working for technology-based companies where she had a proven track record of delivering results. 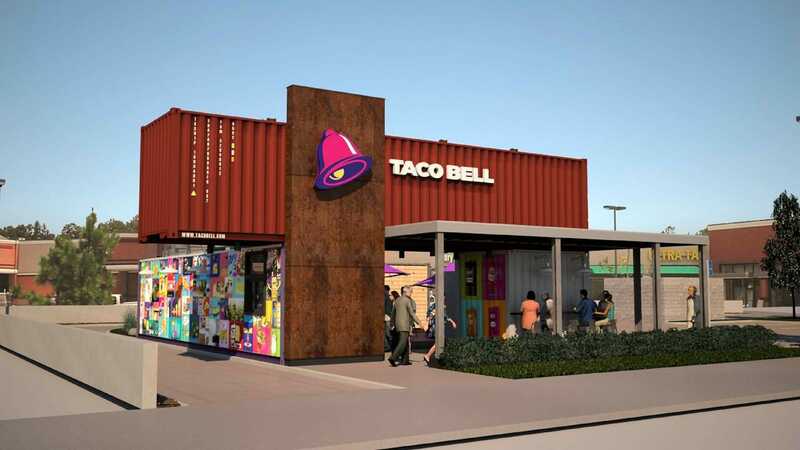 Baicy will help create a connected ecosystem that delivers frictionless, only-at-Taco-Bell experiences at every access point. Kosoff joins Taco Bell from Hot Topic Inc., having served as Senior Vice President of e-commerce and CRM. For the past 18 years, Kosoff has led measurable growth and return on investment for top consumer companies through digital platforms focused on e-commerce, Omni Channel, Mobile, Merchandising, Marketing and CRM. Brooklynites can discover the original Italian panzerotto thanks to Panzerotti Bites, the new fast-casual shop now open at 235 Smith Street. 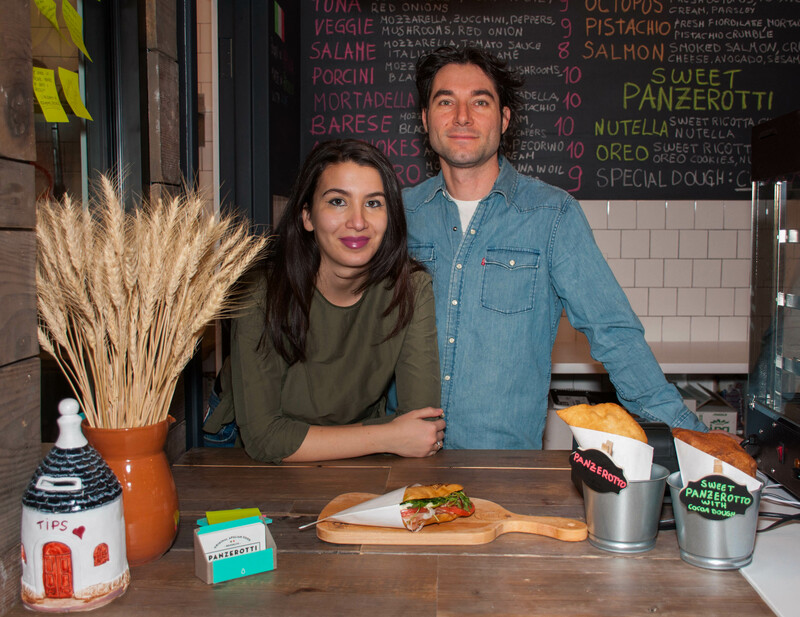 The owners are a young Italian couple and after years of learning the art of making the perfect panzerotto in their hometown in Apulia, a region in southern Italy and where the panzerotto was invented, they finally decided to bring their skills to Brooklyn. So, what is a panzerotto? 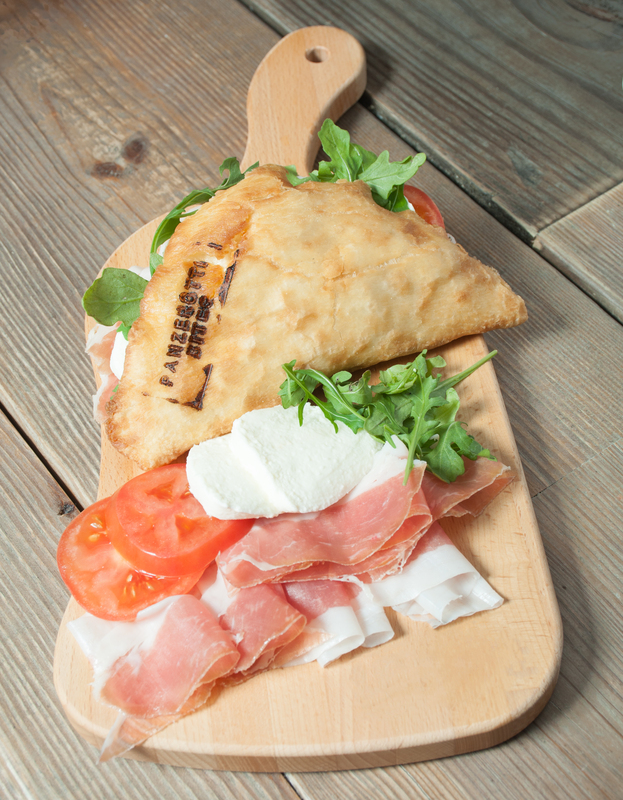 A panzerotto is a half-moon-shaped pocket of dough filled with countless sweet and savory ingredients. It is then wrapped and delicately fried until it turns golden. Its name comes from the word “panza,” which, means “belly” in Apulian dialect, used to refer to the rounded shape of the panzerotto. At Panzerotti Bites, owners Vittoria and Pasquale will prepare the panzerottos through huge windows placed in front of their open kitchen. Motivated by the love of their region, the couple studied and perfected the bread-making process for this Italian street food,. The panzerotto has always been associated with the “cucina povera.” Which means that it is made with basic and simple ingredients and generally made by house wives from scratch. Pie Five Debuts in N.J.
Pie Five Pizza Co. is making its New Jersey debut at 3010 Route 27 in Kendall Park. The restaurant will only serve Halal meat and will have a separate line, oven and cutting station for vegetarians. Pie Five had an official ribbon-cutting ceremony hosted by South Brunswick Mayor Christopher Killmurray, Kendall Park Mayor Barrett Pedersen, MIDJersey Chamber of Commerce President Thomas Curtin and the Asian Indian Chamber of Commerce. To build on the momentum of TGI Fridays and Beyond Meat partnership, the restaurant chain is leveraging the global popularity of Meatless Monday by joining forces with The Monday Campaigns. Collaboration includes ongoing promotional activities online, through Facebook and other social media services. Through Meatless Monday promotions, TGI Fridays has the potential of drawing diverse consumers to the meat-centric chain. According to a 2017 survey of 1,000 respondents, conducted by DDG Research for The Monday Campaigns, 29 percent would like to see Meatless Monday at fast-food/quick service restaurants. Twenty-seven percent opted for sit-down restaurants. An earlier survey conducted in 2015 by The Monday Campaigns through Survey Monkey, showed that Meatless Monday promotions encourage diners to eat at local restaurants.